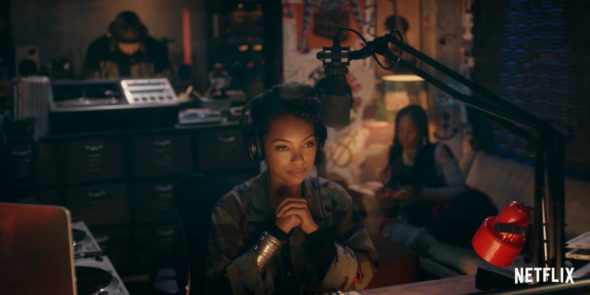 “It’s almost like you and I attend two separate schools.” Netflix has released a new trailer for their upcoming TV series Dear White People. Based on the film by Justin Simien, the comedy explores the racial tensions at a predominantly white Ivy League university. The cast includes Logan Browning, Antoinette Robertson, DeRon Horton, John Patrick Amedori, Ashley Blaine Featherson, and Marque Richardson. Dear White People debuts on Netflix on April 28th. What do you think? Are you a fan of the movie Dear White People? Will you watch the Netflix series? More about: Dear White People, Dear White People: canceled or renewed?, Netflix TV shows: canceled or renewed? Just another attempt to DIVIDE Americans rather than UNITE us.